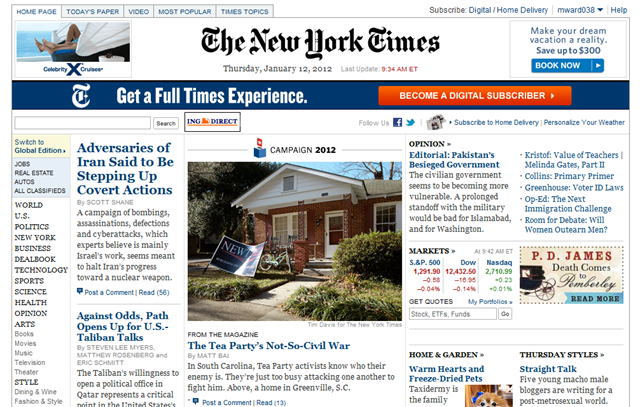 My humble home town makes the front page of the New York Times! That home looks like it’s in Dellwood—that’s my best guess. Not a lot of Newt fans in West Greenville, I don’t think… Or beach cruisers. ← Crossway e-Book Sale! Every Book Just $6!